The stock market will go up 10%+ in the next 12 months (March 2018). The stock market has plenty of time in it's boom cycle before the next crash occurs. Momentum and sentiments are down and hence some more downsides look possible. 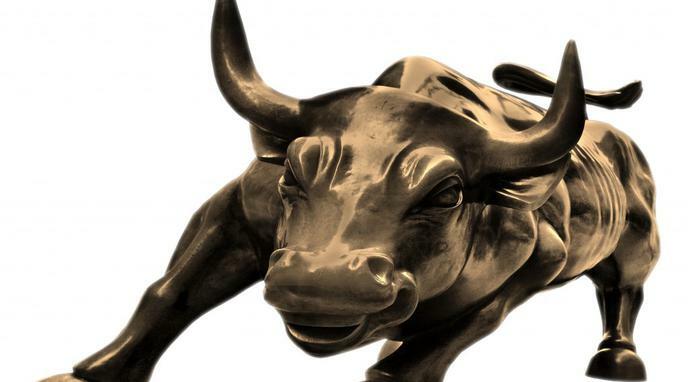 The stock market's bull market might come to an end as we reach the 10 year mark. Investor overconfidence is a sign of a market correction. The new FED chairman may increase rates more rapidly than previously epected. Podcasting will continue to grow significantly over the next 10 years.